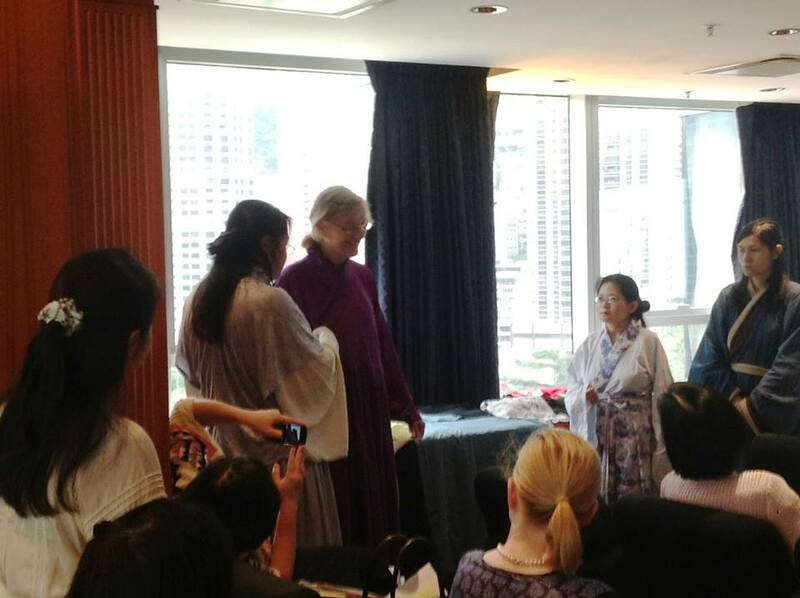 A participant trying on a piece of hanfu, at Club Lusitano, Central, Hong Kong. Original presentation materials used for talks at the Royal Asiatic Society, Hong Kong Branch (RASHK), Hong Lok Yuen Country Club (HLYCC), and YWCA Helena May. Hanfu: Traditional Chinese Clothing for the 21st Century? 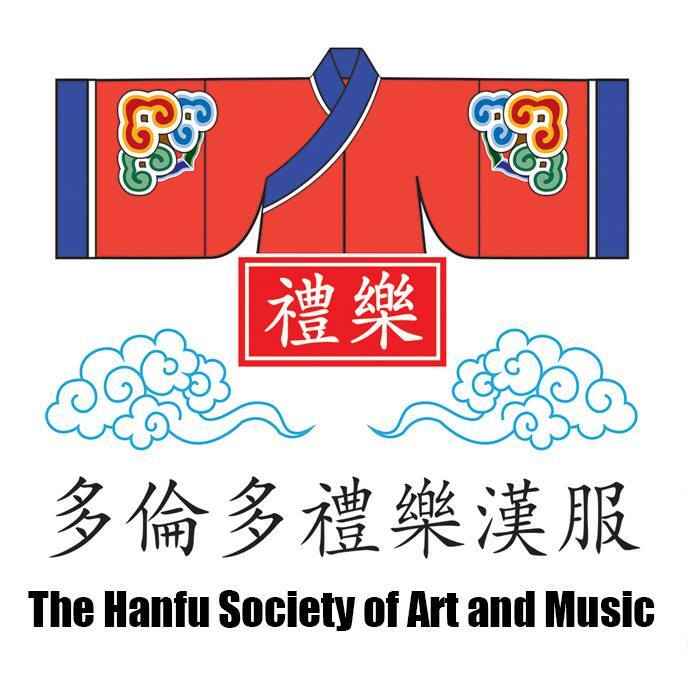 This talk gives an overview to the reasons, rationale and history of the various attempts at restoring Han Chinese clothing into Chinese heritage since 1644, and the struggles and achievements of the contemporary movement in its first decade since 2003. This presentation also outlines the redefined system of objects for describing Han clothing, and discusses the market potential of it as a potential fashion trend in the coming future.